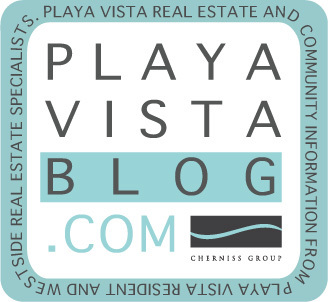 Playa Vista Real Estate Blog: Feeling Lucky? Hornblower Cruises at Fisherman’s Village in Marina del Rey is hosting a Casino Dinner Cruise on Sunday, September 7 from 6p – 9p. Cruise includes Tri Tip, Chicken and Tilapia dinner, dessert and coffee. No host bar available except for wine and beer. Wristbands are required for entry and can be purchased at The CenterPointe Club for $30 per person. Limited seating available. Must be 21 years of age to attend. ID required for purchase. Please drink responsibly.